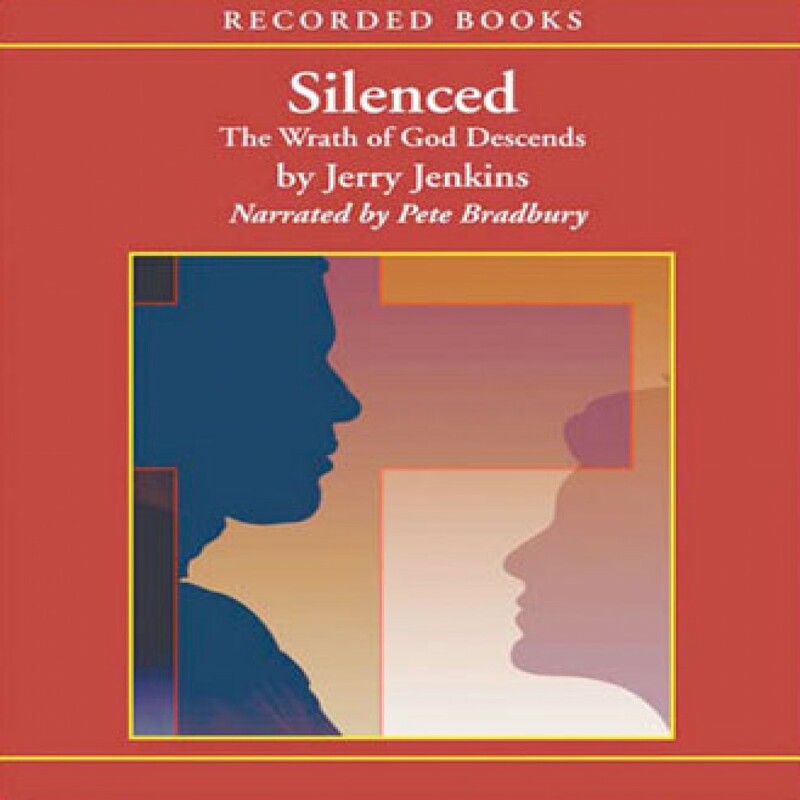 Silenced by Jerry B. Jenkins Audiobook Download - Christian audiobooks. Try us free. Silenced continues the futuristic story of double-agent Paul Stephola. Following World War III, religion has been banned.